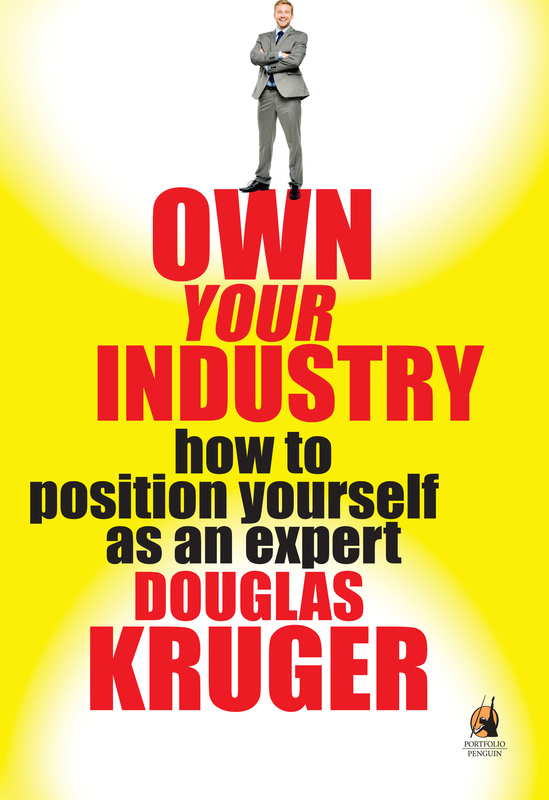 Own Your Industry is a guide to what you can do to position yourself as the “go-to-name” in your industry. Because when you are known as the expert, they will come to you. Learn how to build an industry reputation, use media channels to reach your market and communicate complex ideas through memorable frameworks. Discover how your fee structure defines you as beginner or valued veteran. The book explains how to develop a title, become a face and a voice in the minds of key industry players, and use simple but powerful positioning techniques to cut through the marketing clutter of your competitors.